← Better Banquets Through Planning: Part II- How? REPOST: Choosing With Tasks to Drop! Might I say I’ve been a bit on edge lately? Too much to do, coupled with too little time to do it, makes Stacey an ill-tempered human (more than usual). Lately, I’ve had more than my fair share, and it’s been taking it’s toll. * Prioritize. What’s the real reason you are on the payroll? If a task does not genuinely contribute to that reason in an impactful way, drop it! * Plan which tasks will be dropped. All too often, something just doesn’t get done because we run out of time. Take the time to choose which things are not going to get done. If someone (other than you) feels a real need for it to get done, task them with seeing that it happens. This entry was posted in Professional Development and tagged time management. Bookmark the permalink. 2 Responses to REPOST: Choosing With Tasks to Drop! 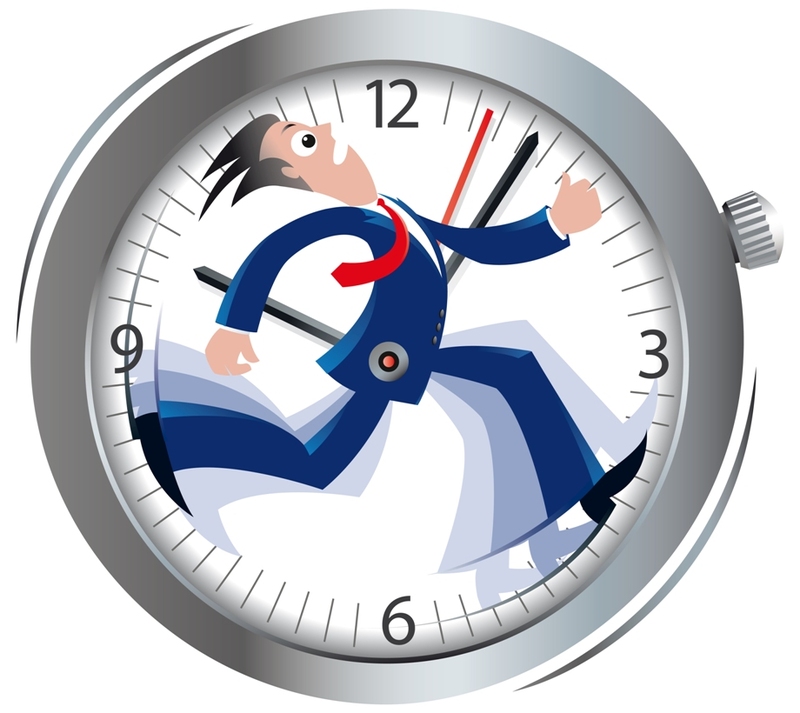 An excellent article on the importance of time management……and yes, skipping things! As preparations for the new school year began, think of how you can better prioritize your time and activities to truly reflect the type of life you would enjoy living.